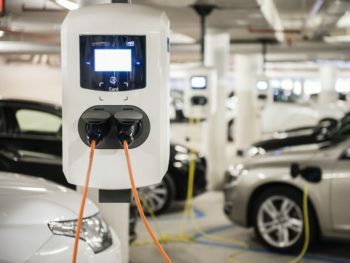 Fleet operators looking to add electric vehicles or charging points to their business are invited to discuss the technology with experts, at an event hosted by energy company, Alfen. Alfen wants to bring stakeholders and fleet operators together to discuss EVs and charging. Taking place at The Create Centre in Bristol on 18 October, and supported by the Future Economy Network and Low Carbon South West, the event is targeted at large fleets, companies with sizeable car parking infrastructure and businesses looking to introduce electric vehicles, or add more to their operations. Melanie Shufflebotham of NextGreenCar, who will outline the different vehicles and charging infrastructure available. Richard Lowe of Bristol City Council, discussing how councils in the west of England are facilitating the move to electric vehicles. Carl Nicholson of North Somerset Council, highlighting considerations for fleet managers looking to adopt plug-ins. Dan Martin of Elmtronics, talking about how businesses can deploy charging points. Alex Earl of Alfen, who will discuss sourcing charging points and how large-scale battery storage can play a role.